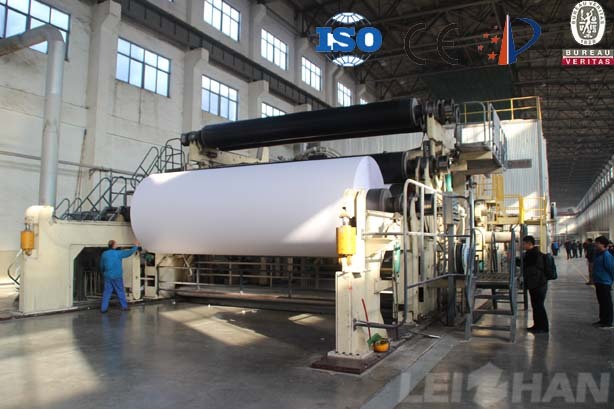 A4 Paper Machine can be used for making office paper, school learning paper, and art paper. 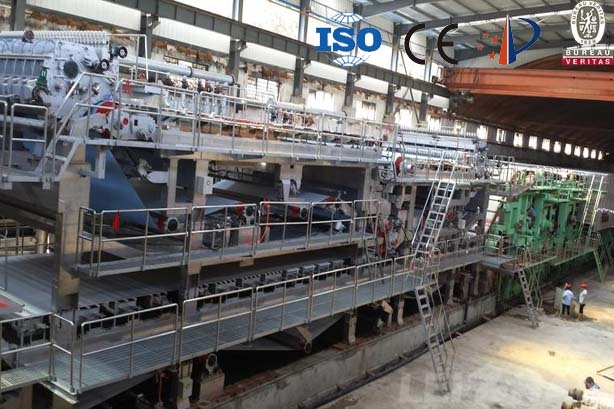 It can produce high quality culture paper, and the price can be negotiated. 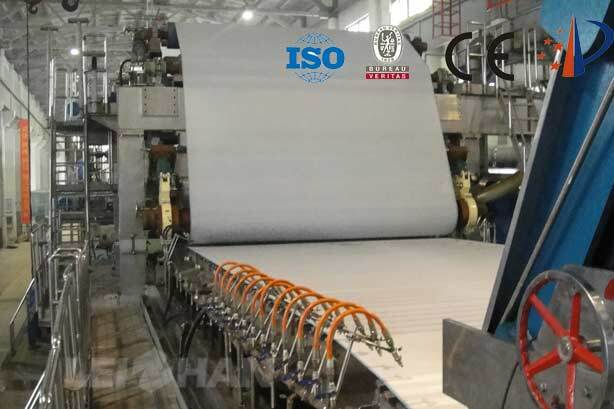 High-grade cultural paper machine is used for making fine paper, carbonless paper, writing and printing paper, A4 paper in paper making line.Welcome to watch. 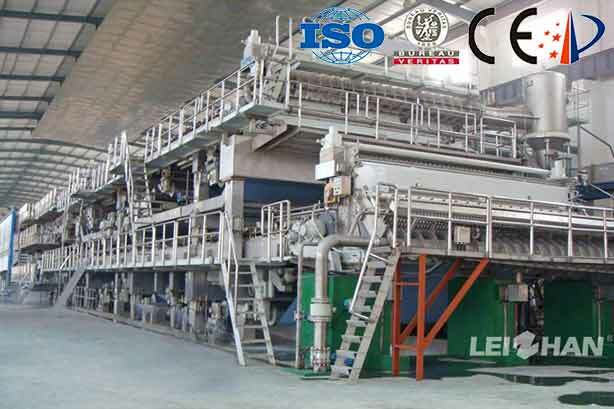 Because of papermaking machinery is to develop in the direction of large-scale, continuous, automatic, paper width and the speed of paper machine has been greatly improved, bearing the speed increase, more and more paper machine customer begin to choose lubricating oil in the system as a whole, rather than choose grease as bearing, gear lubrication of the medium in the system. 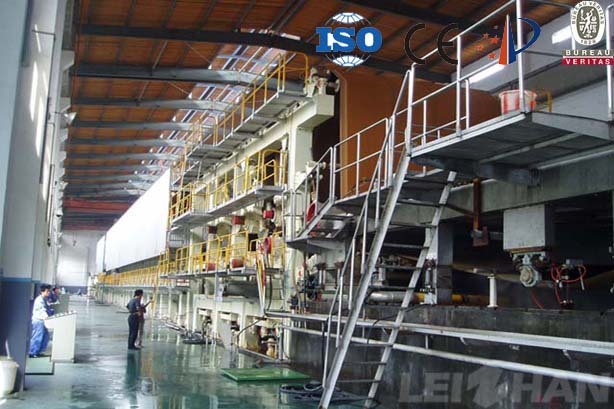 (1)Hydrolysis stability: moisture is one of the biggest hazards in paper machine lubrication system, when a tiny crack on the surface of the bearing contact with water, the rate of bearing fatigue increases, cause pitting, early failure and abnormal downtime, caused huge losses. 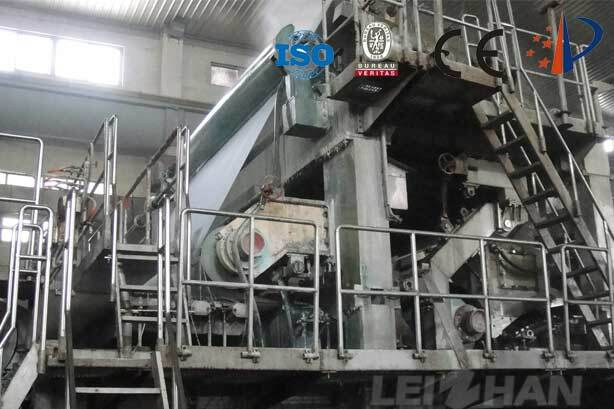 High quality paper machine cycle lubricating oil must have excellent hydrolysis stability, to choose the right product and the first-class the system maintenance can help reduce the water enter the bearing seat, prevent premature failure of the bearing fatigue. (2)Filter: it is time-consuming and expensive to replace the filter, and high replacement frequency is the signal that the oil filter is poor and the system maintenance is poor. 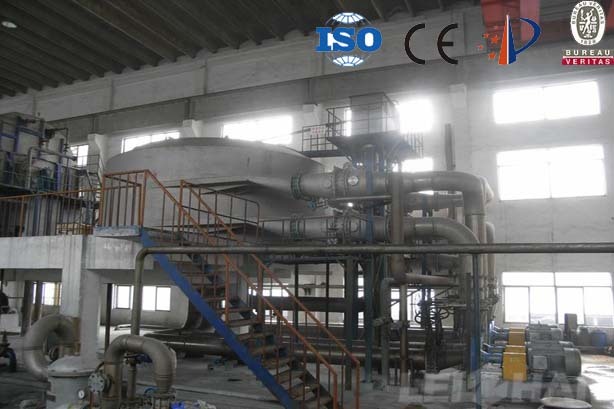 (3)Stable viscosity: because the bearing in the paper machine runs at a high temperature for a long time, it is important to ensure the stability of the oil in the transportation and operation. 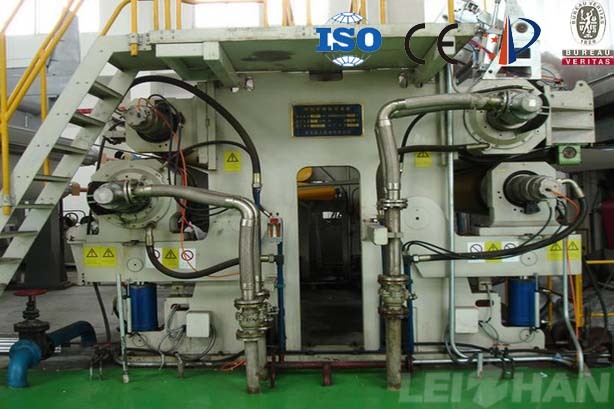 The key is composed of oil to have good oxidation stability and thermal stability, at the same time, centralized lubrication system design should have heating/cooling unit, maintain a relatively constant temperature system, to ensure that the oil viscosity. 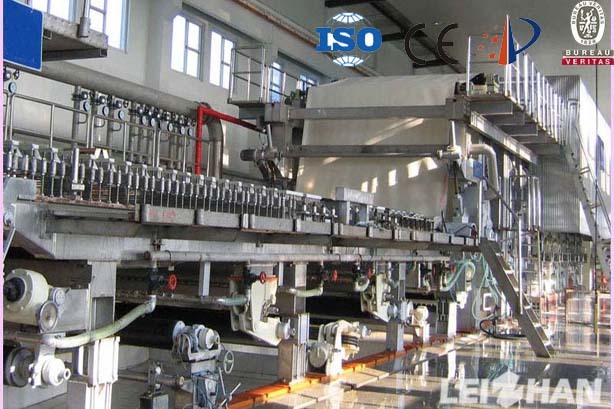 (4)Deposition control ability: when the oil is aged, they will be decomposed by various mechanisms to form by-products, which will affect the performance of oil products. 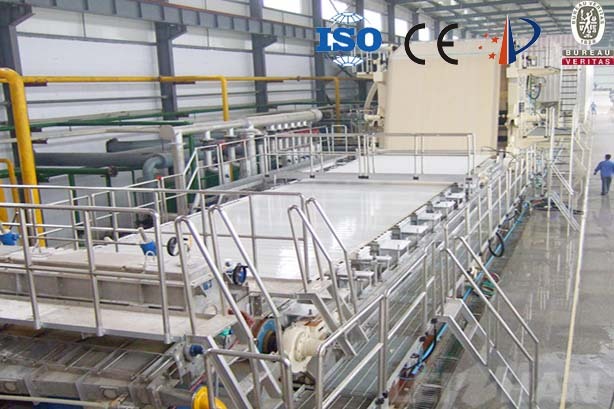 These by-products will increase the viscosity of the oil and plug the screen.Therefore, the oil formulation must have good sediment control ability. 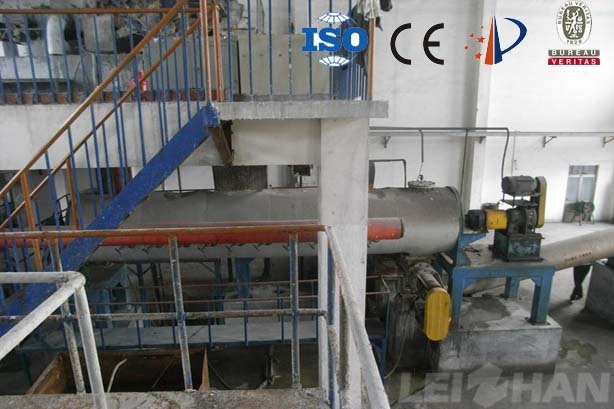 By pressing and drying methods in the process of paper making will break away of the moisture in the paper, in this process because of various reasons lead to dehydration, so what are the measures to solve paper machine dehydration bad?